The Boathouse at Dundas Castle has unexpected last-minute availability for August, perfect for those seeking a peaceful escape from Edinburgh’s festival fever. The Boathouse is a secluded self-catering cottage situated on the loch in the heart of the Dundas Estate, yet only 20 minutes from Edinburgh City Centre, near South Queensferry. It has an open plan bedroom and living area which extends to the veranda, boasting breathtaking views across the loch; the most perfect retreat for romantic evenings after days exploring the city. Exclusive for visits during August, two guests can stay in The Boathouse for a reduced price of £195 per night (including VAT). The Boathouse is fully furnished and equipped to take care of your every need; with a small kitchen, shower room, L’Occitane toiletries, TV, WiFi and luxury breakfast hampers available on request, this is a true escape for visitors or locals alike. 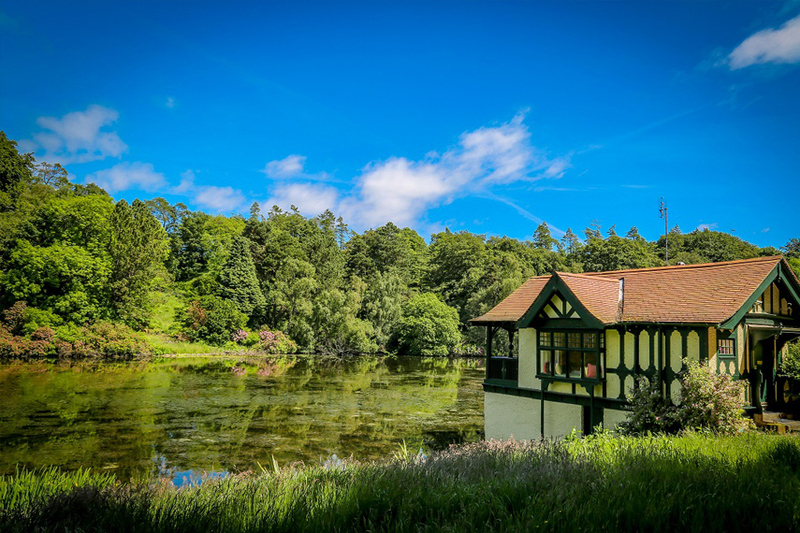 The Boathouse is situated a 5 minute taxi ride away from Dalmeny Train Station, perfect for visitors travelling to the festivals via train; it is only 15 minutes from Edinburgh International Airport; and 20 minutes into the city by car. For more information or to get in touch with the team, please visit the website.